Please feel free to contact us. 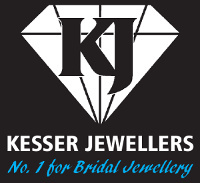 We can arrange private sessions for Wedding Jewellery if required. Phone, email or contact us using the form below.